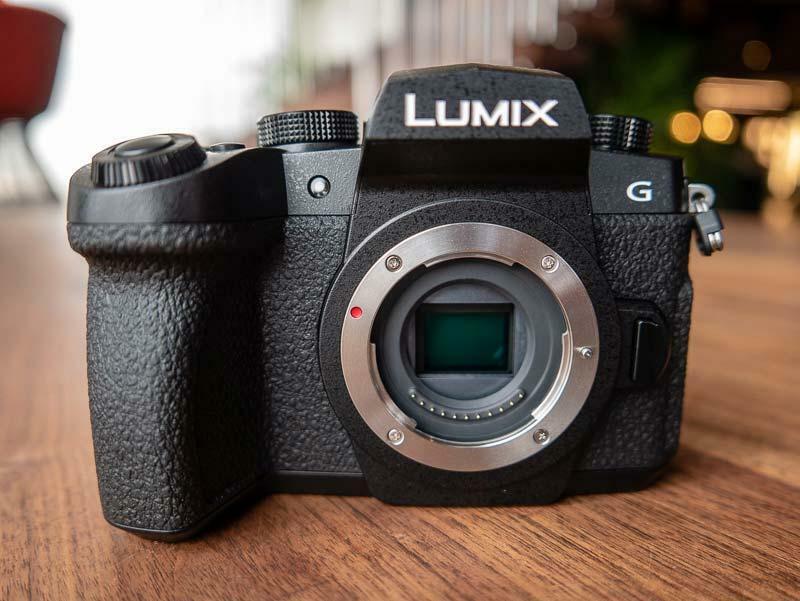 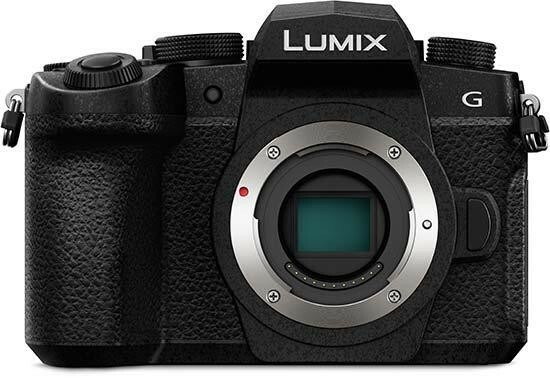 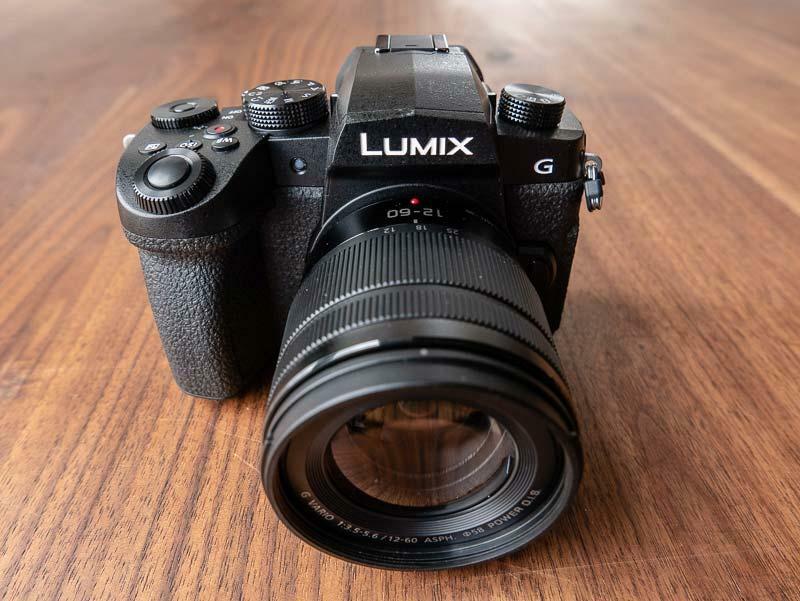 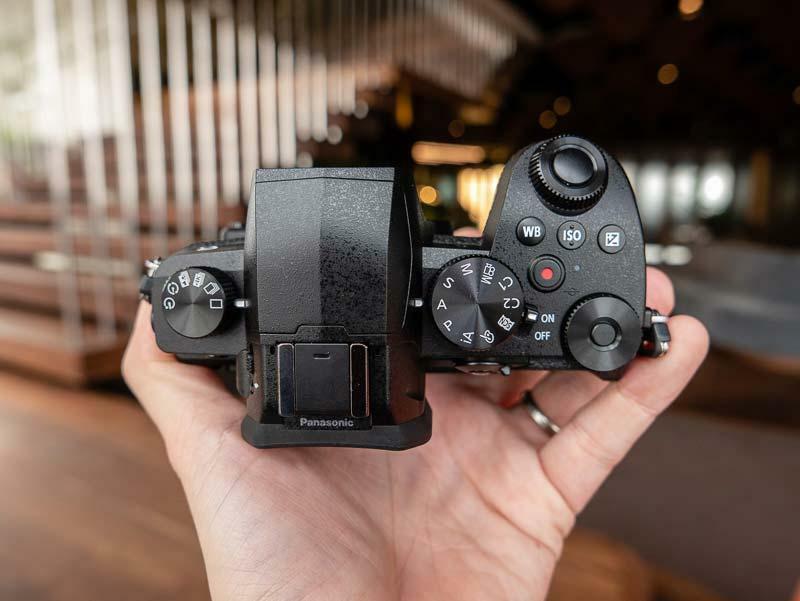 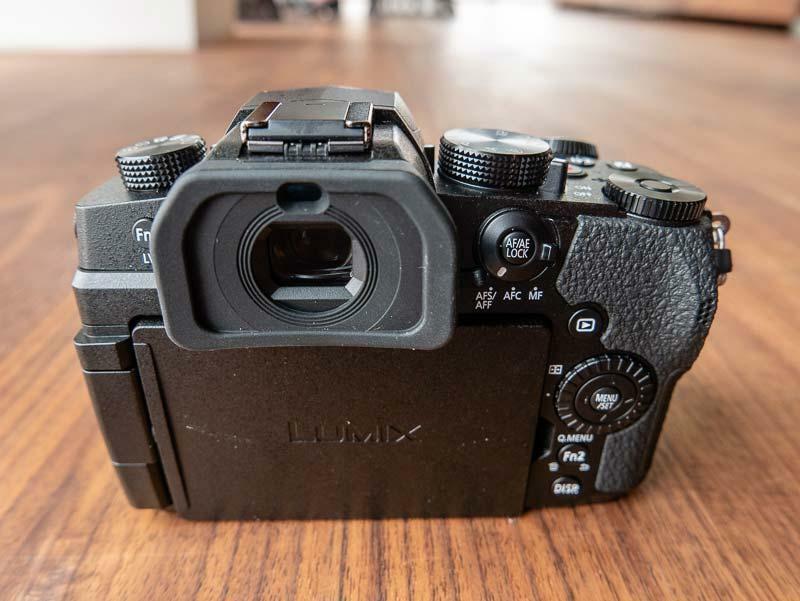 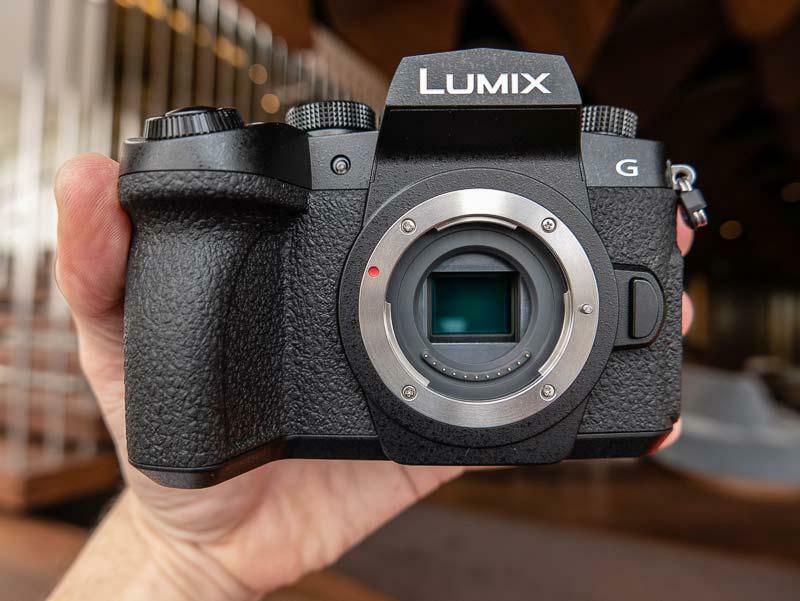 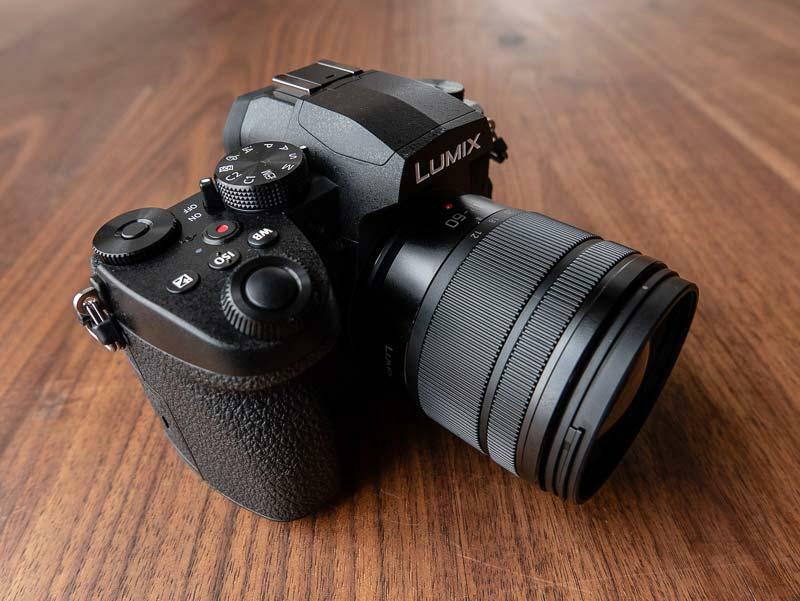 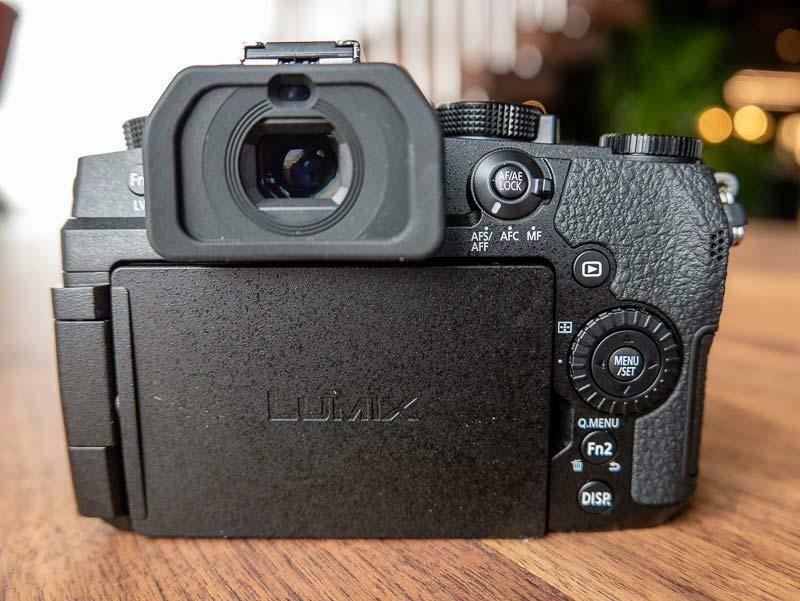 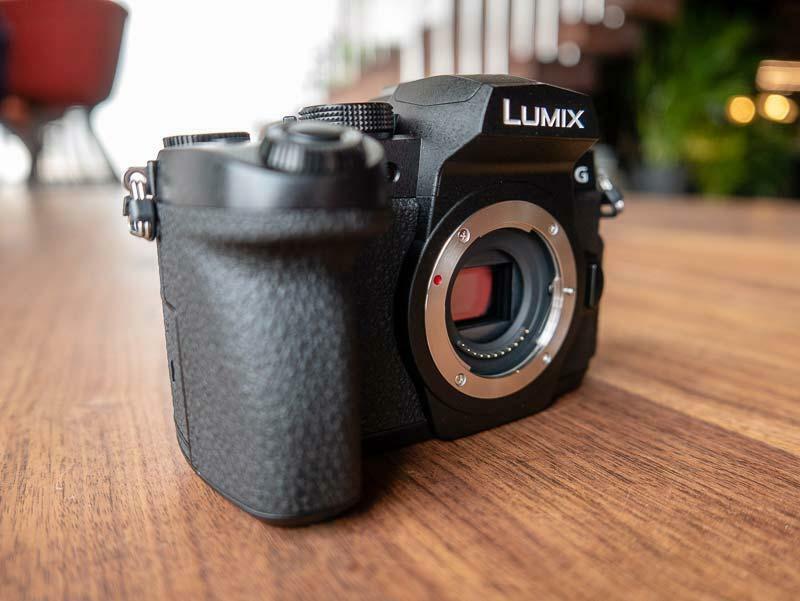 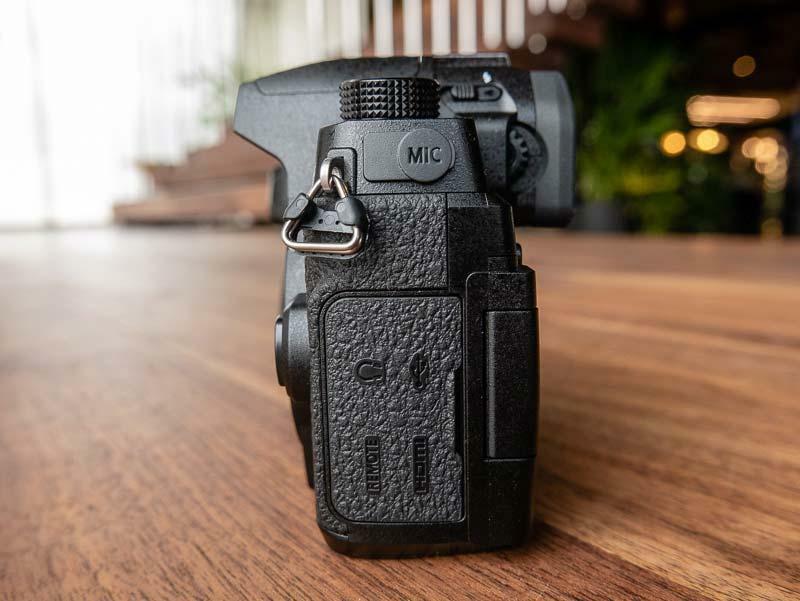 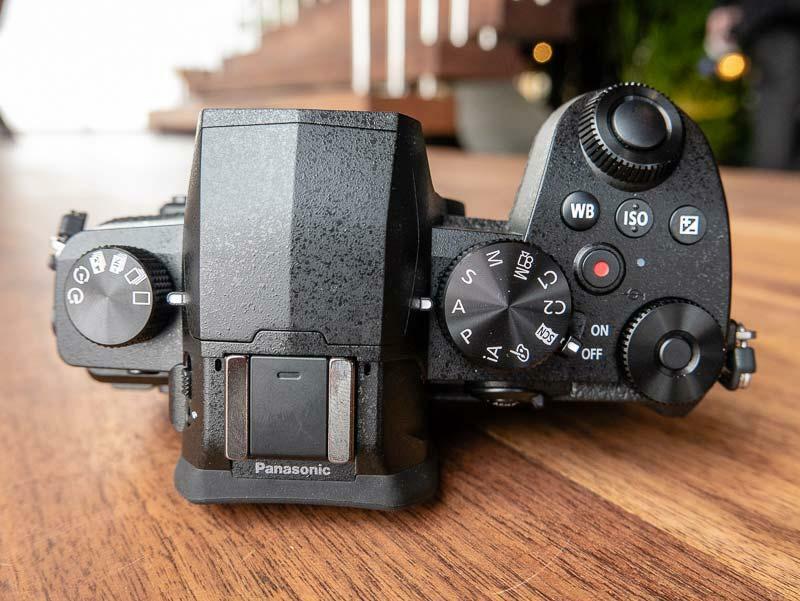 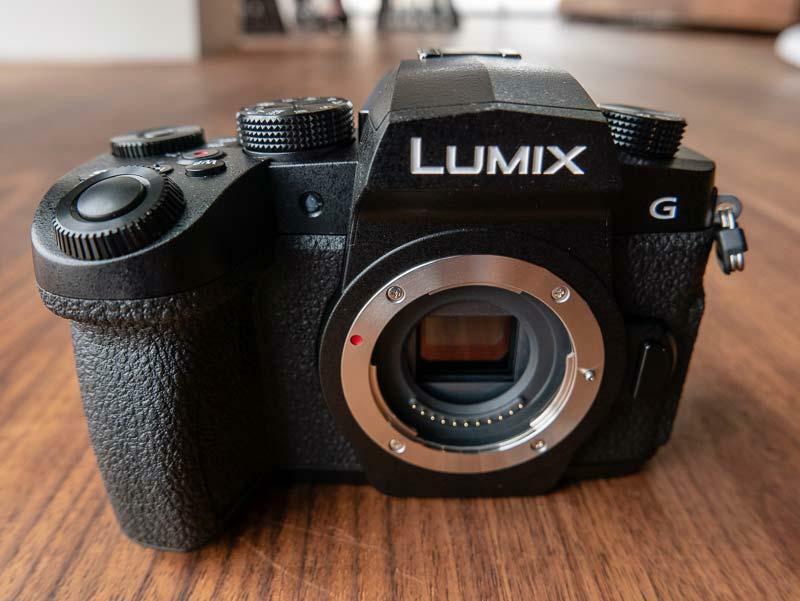 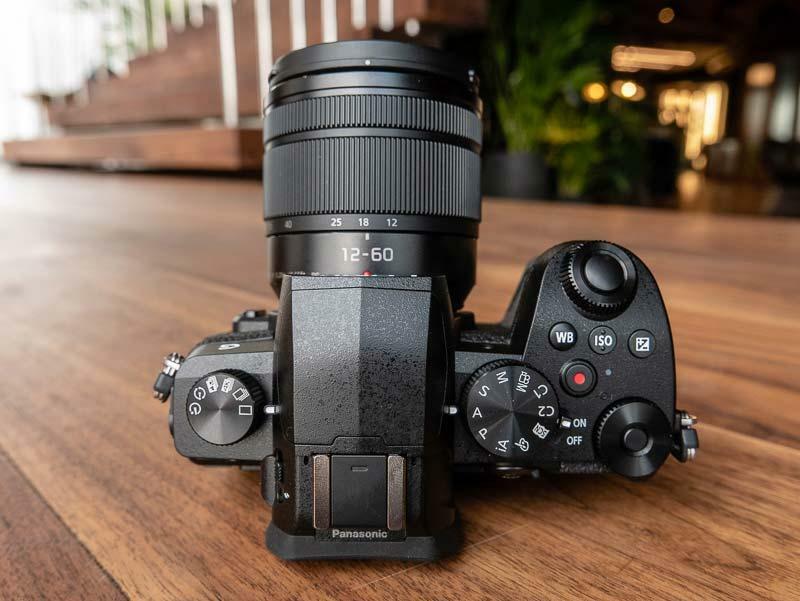 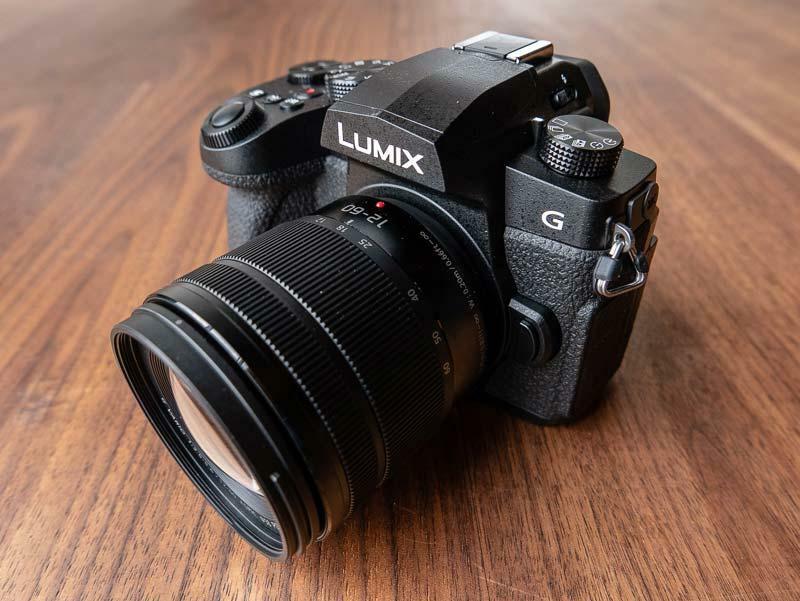 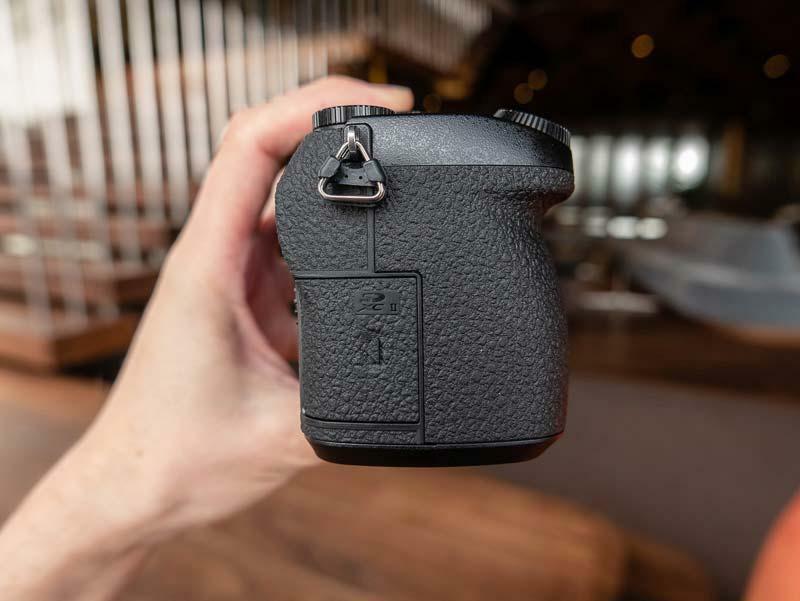 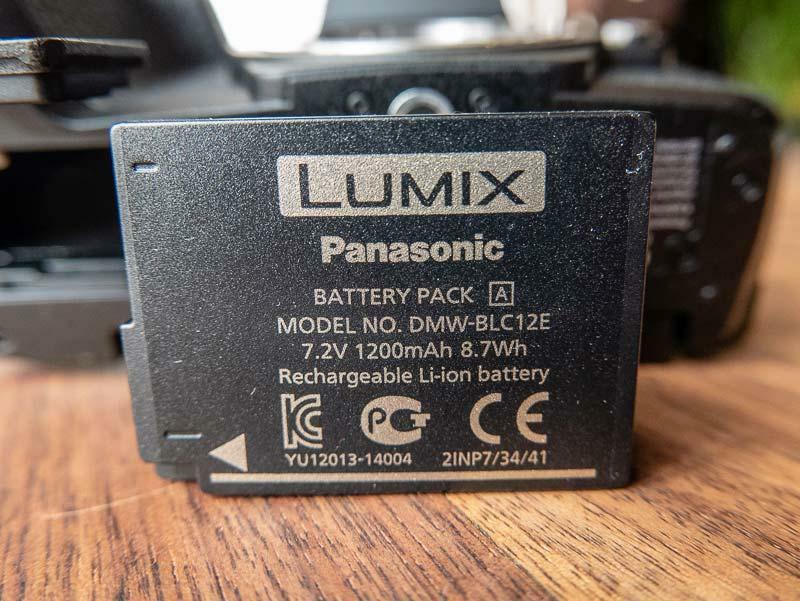 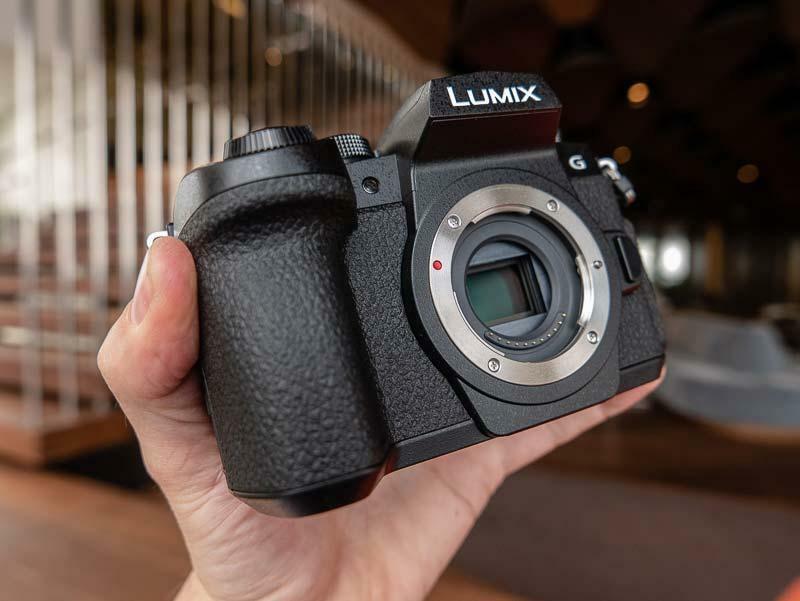 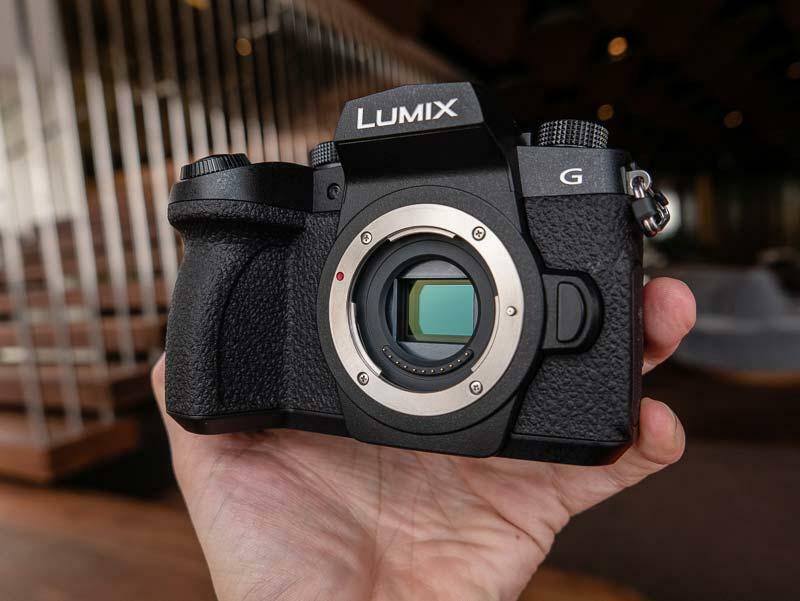 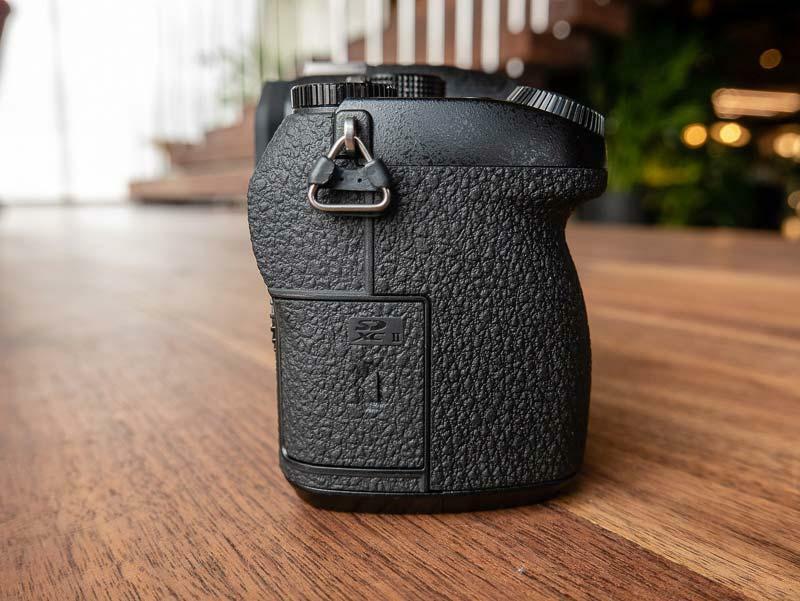 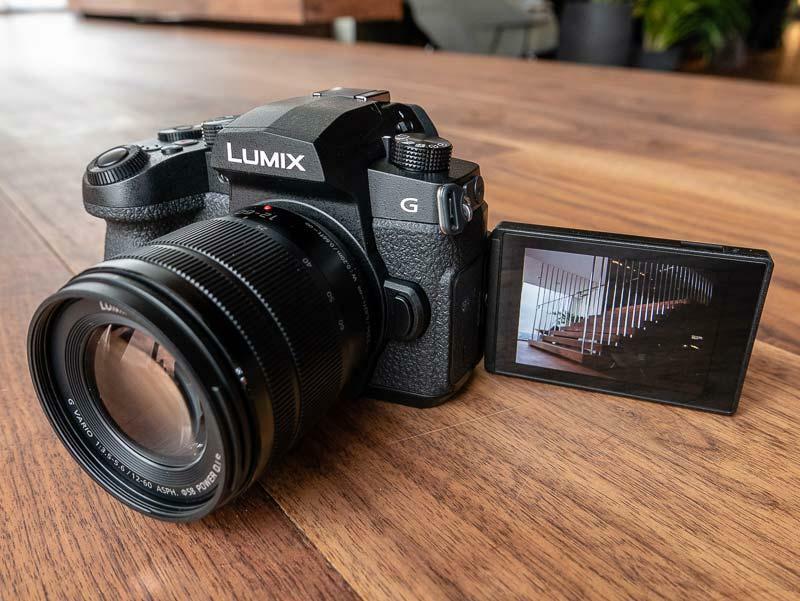 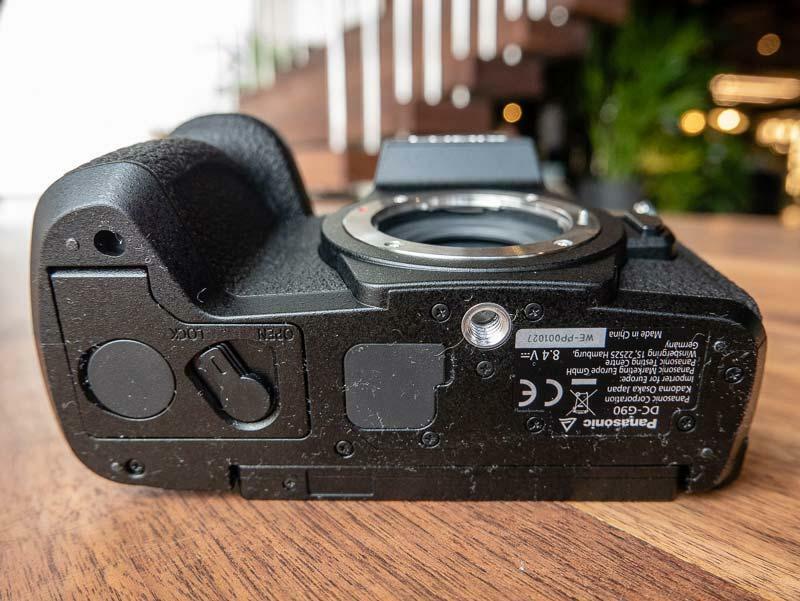 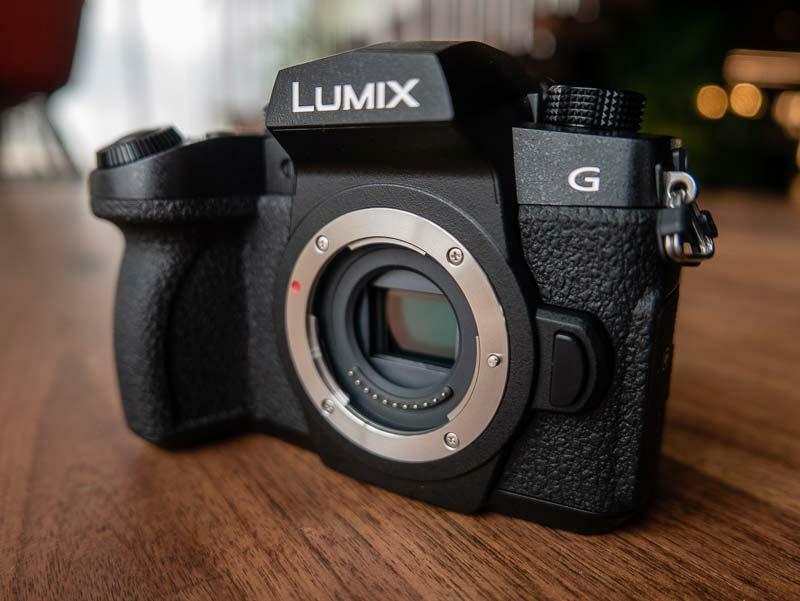 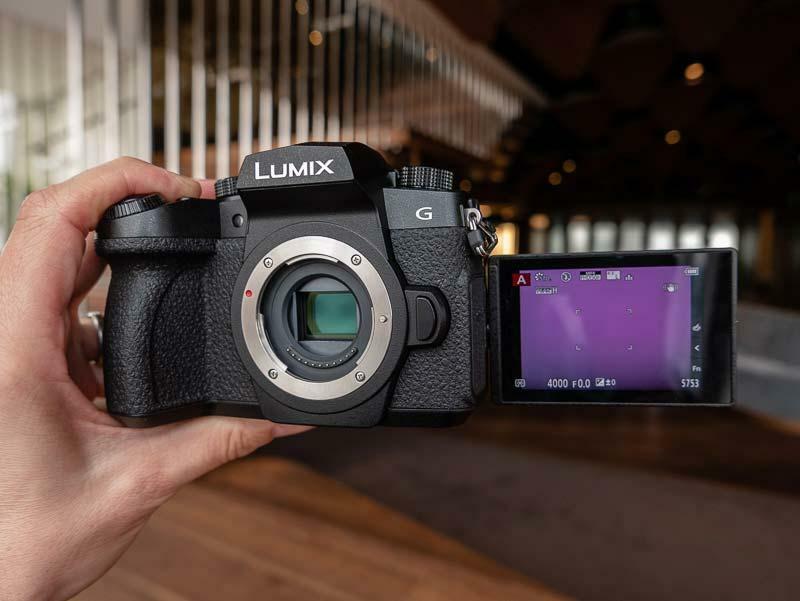 Want to see exactly what the new Panasonic Lumix G90 mirrorless camera looks like in the flesh? 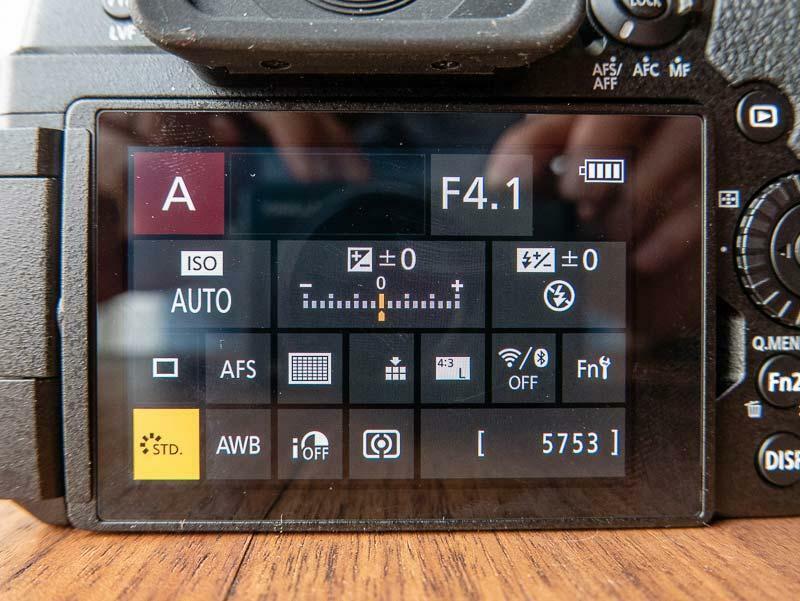 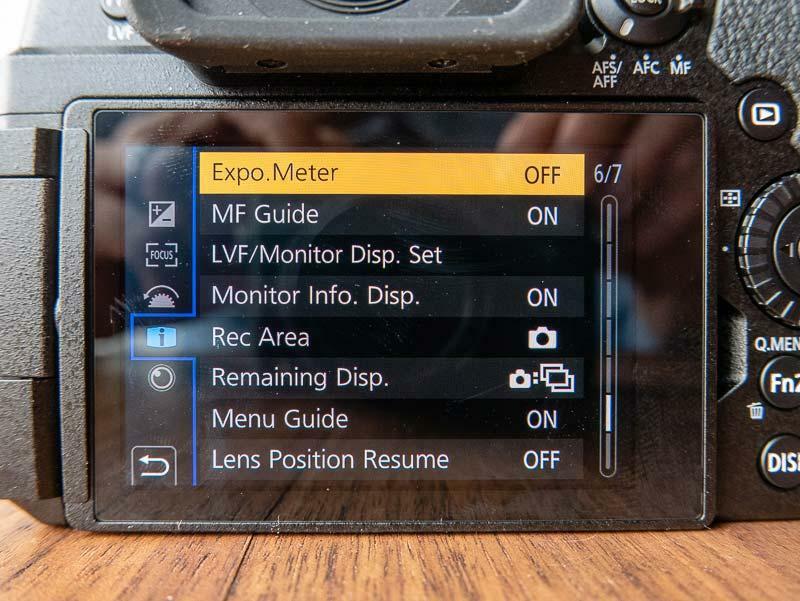 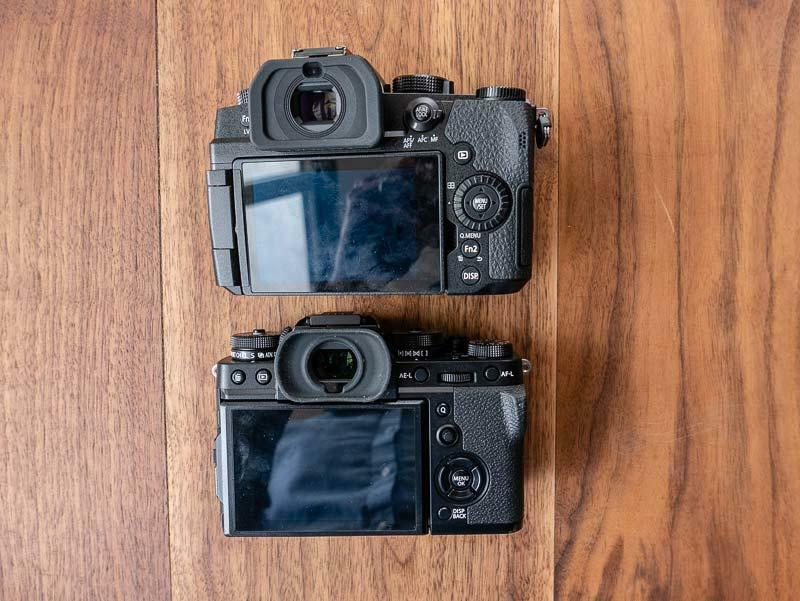 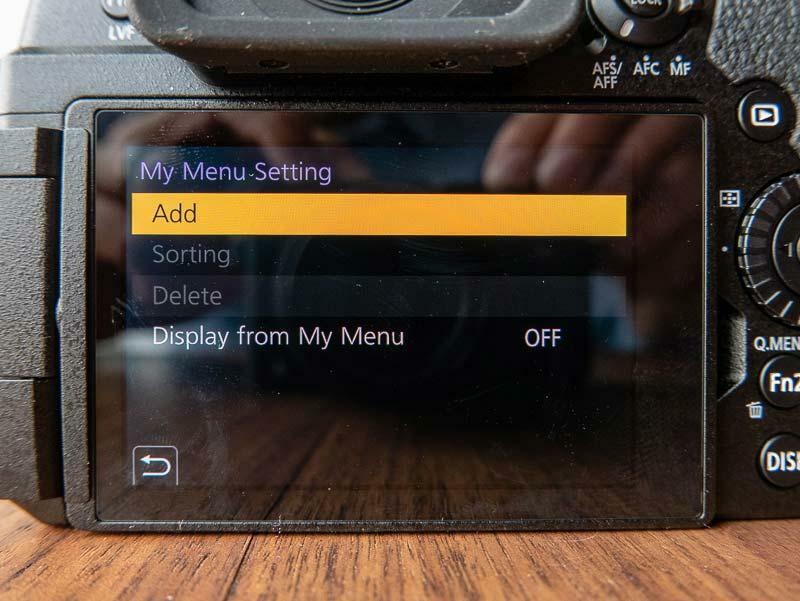 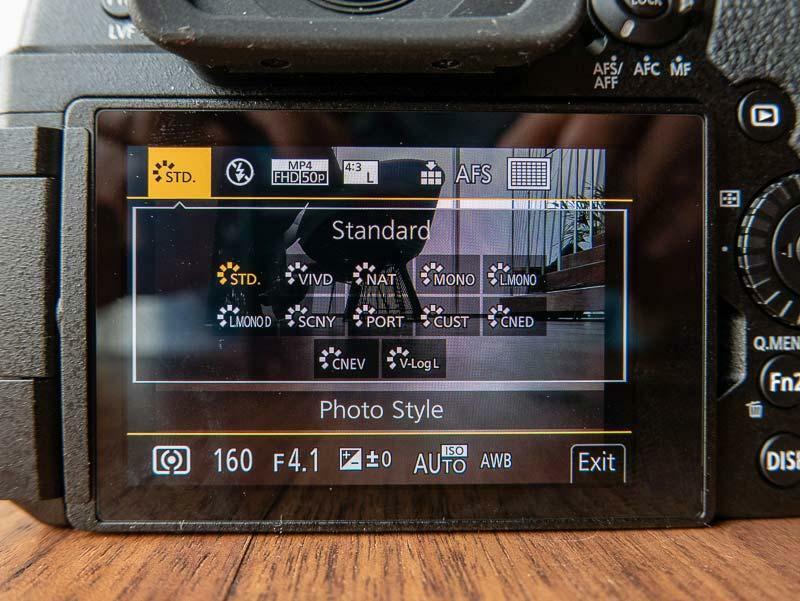 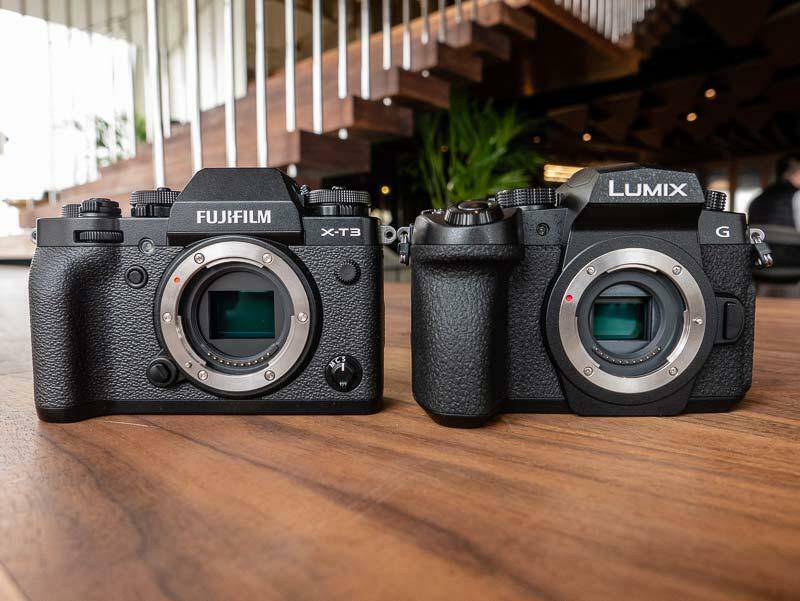 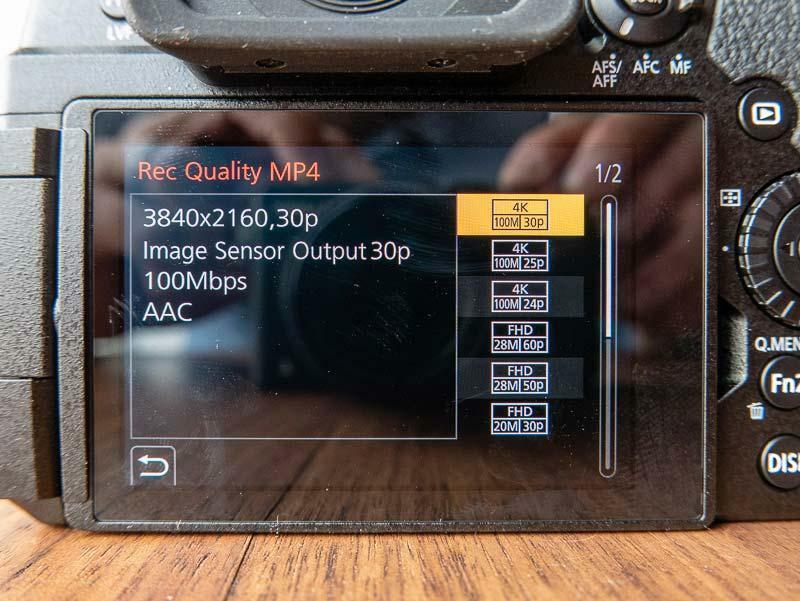 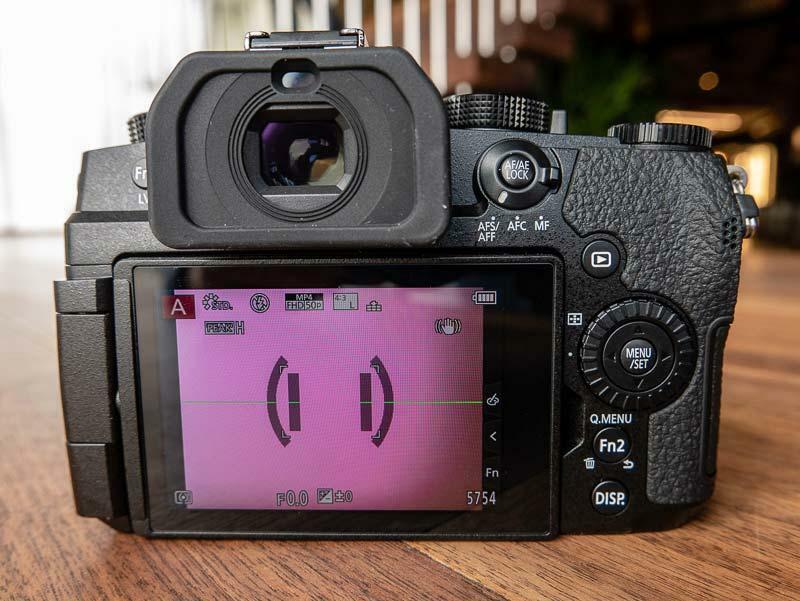 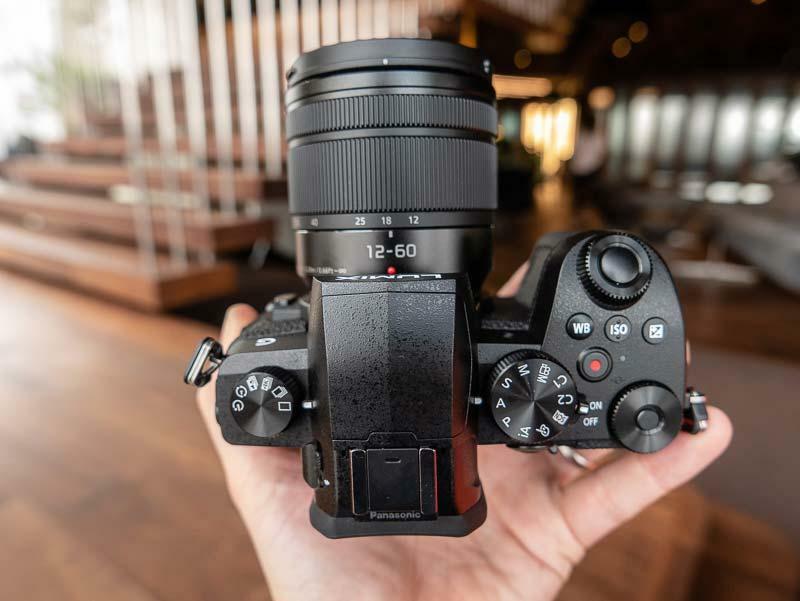 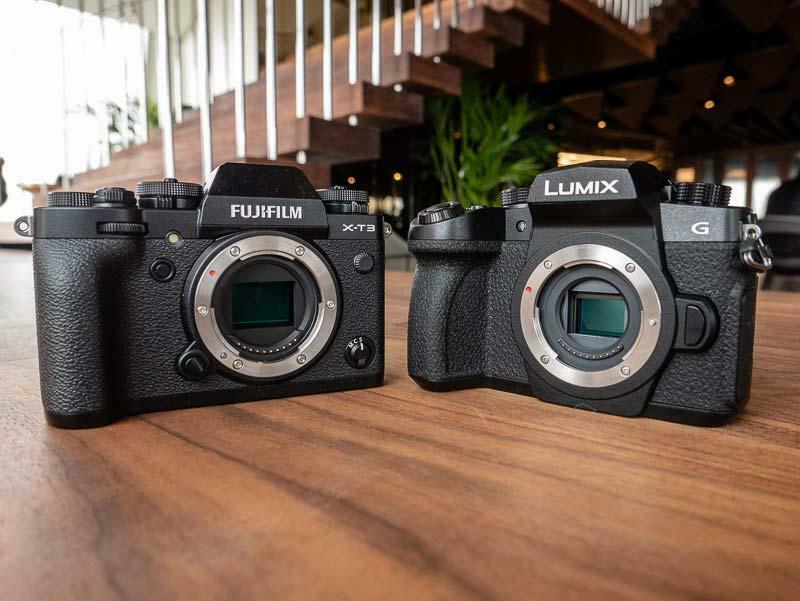 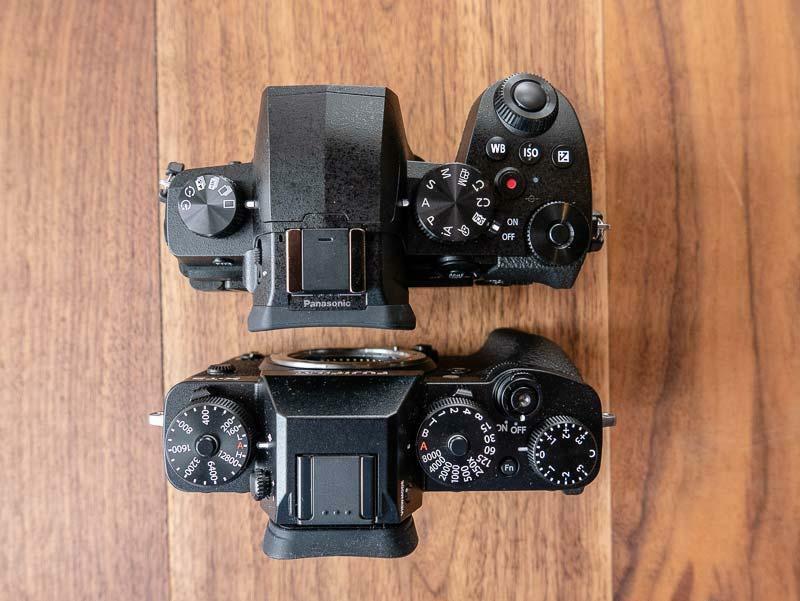 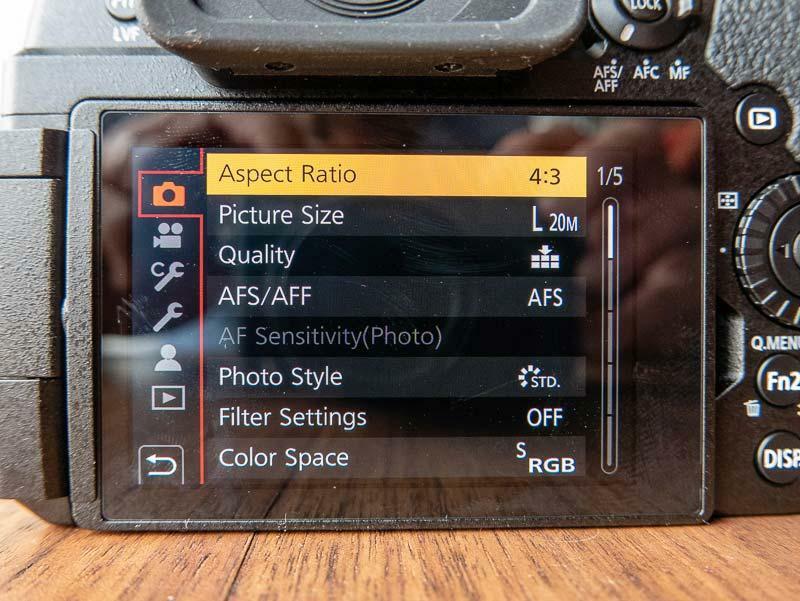 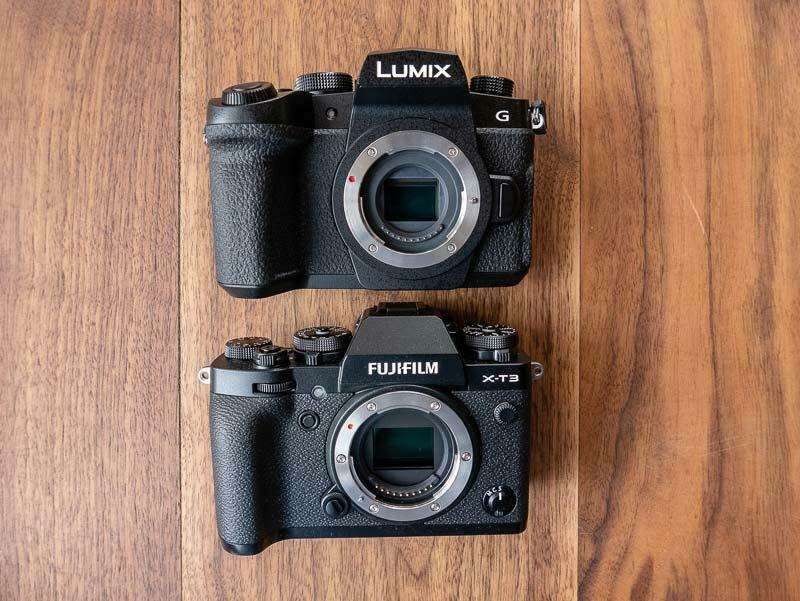 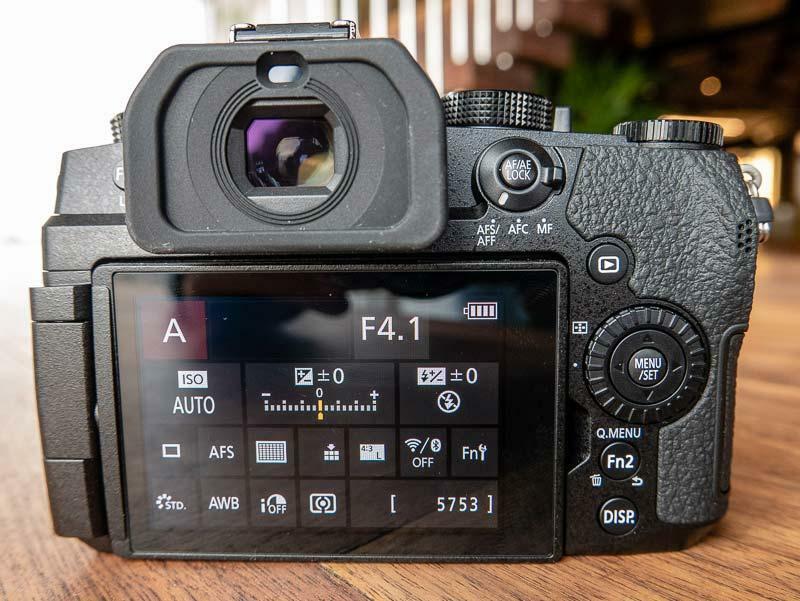 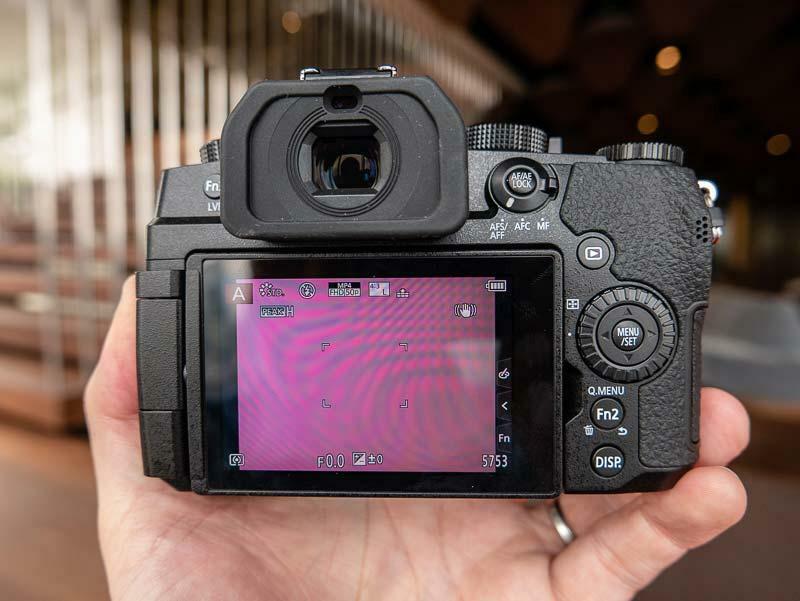 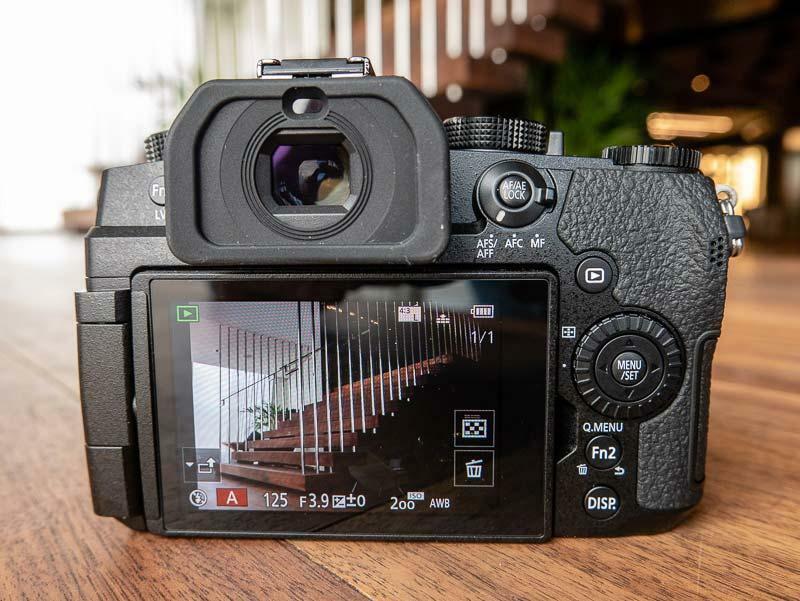 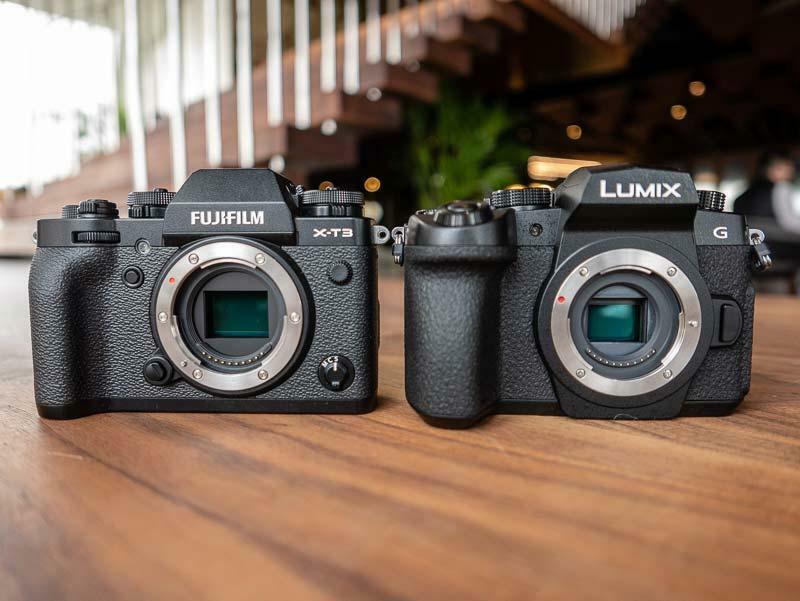 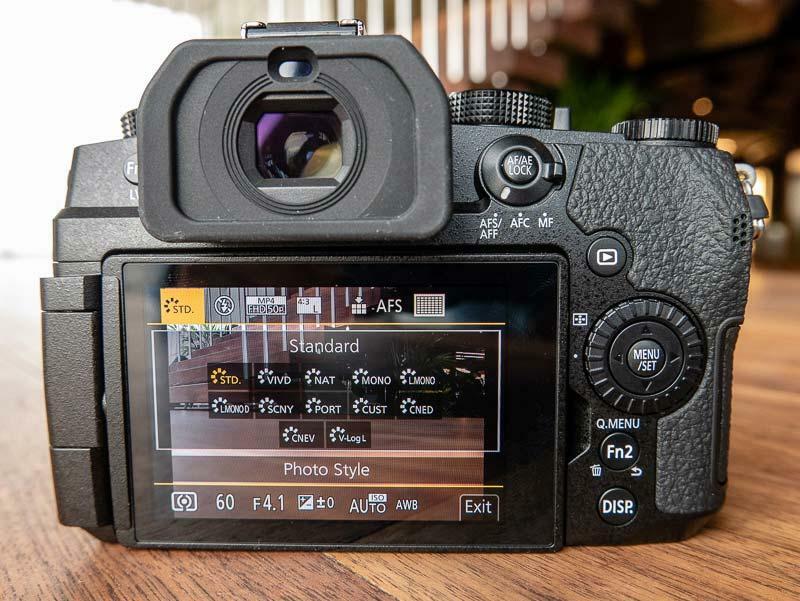 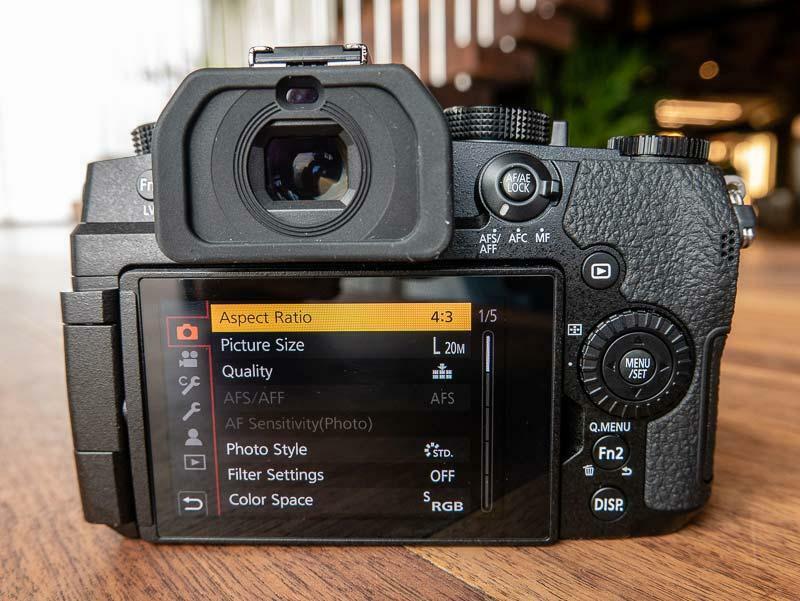 Check out our extensive hands-on gallery of photos of the Panasonic Lumix G90 mirrorless camera, including all the menu screens and a side-by-side comparison with the Fujifilm X-T3. 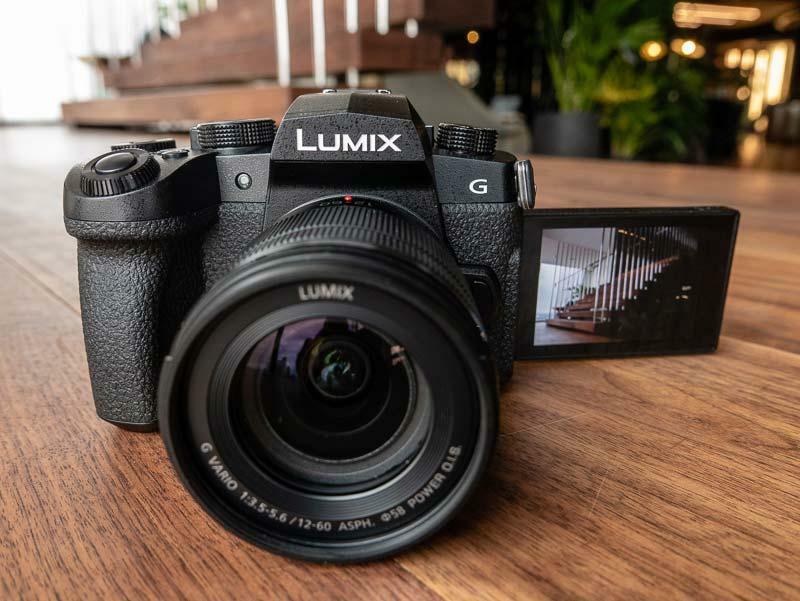 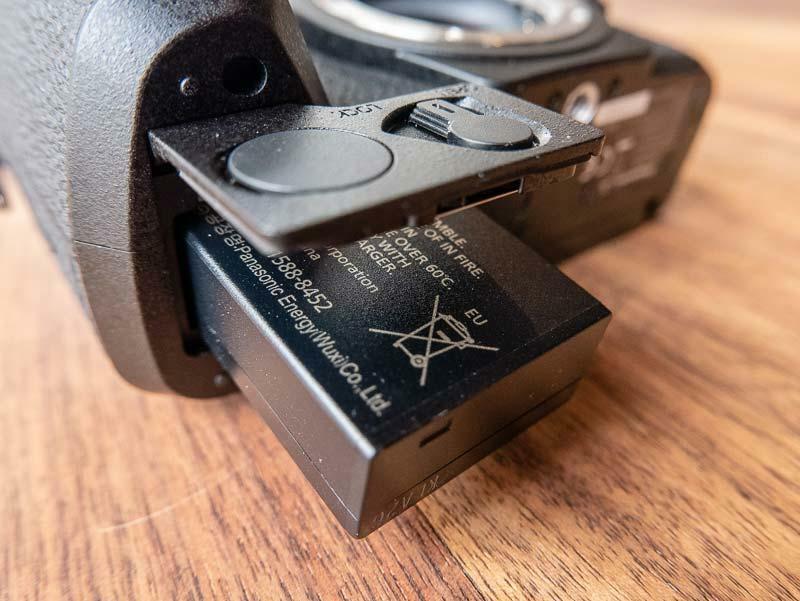 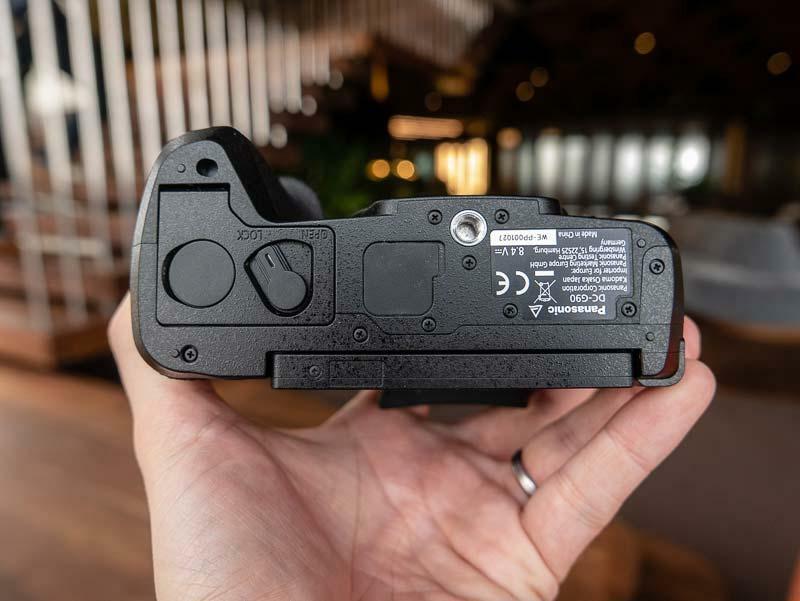 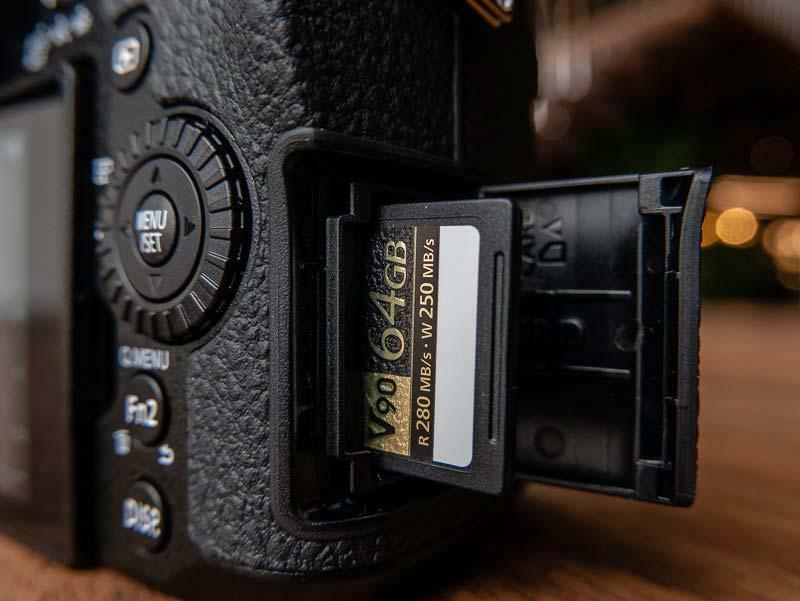 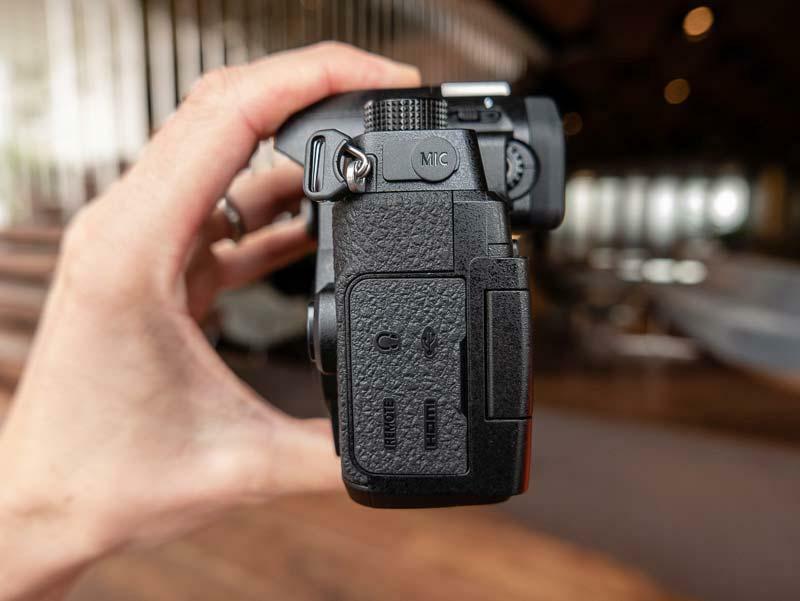 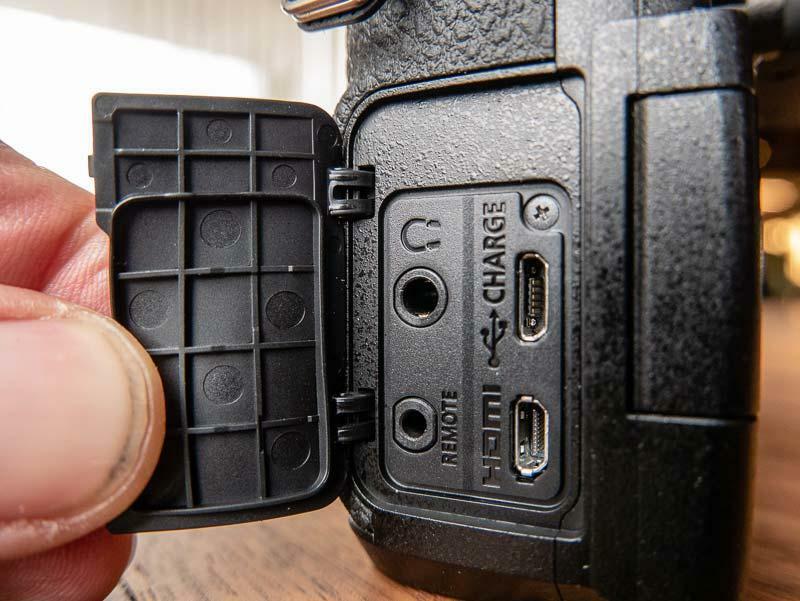 A gallery of hands-on photos of the new Panasonic Lumix G90 mirrorless camera.